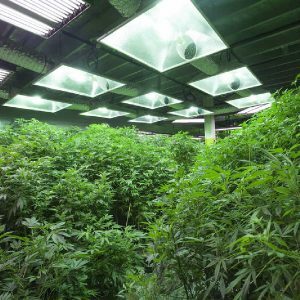 Retrofitting a marijuana grow room is best done when no plants are in it! It’s the third week of August and I’m four weeks into a nine-week bloom phase. It’s been a wickedly hot summer. Hotter and more humid than anyone around here can remember. I had to buy a $435 portable Honeywell 12,000 BTU air conditioner because my three-ton whole-house unit couldn’t handle three 1000-watt HID lights and keep my grow room at 76 degrees Fahrenheit like it did last summer. My plants are drinking more water, and my electricity bill is $175 more per month than it was last year at the same time. That hurts a lot and makes it more important than ever that I get maximum harvest weight from my Golden Goat and Gorilla Glue plants. I added C02 via a propane burner to my grow room at 1100 parts per million because added C02 allows me to run my grow root at a hotter temperature. Of course, the propane burner creates more grow room heat. Thank god I run deep water culture so I can chill my water to 68F and help my plants stay cool that way. Next year I’m going to do what one of my grower friends did—I’m going to take the summer off from growing. 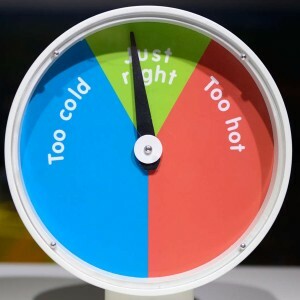 I can run five lights from late October to April for what it costs me to run three lights in a summer grow, because the outdoor temps are so much kinder to my grow house climate control. 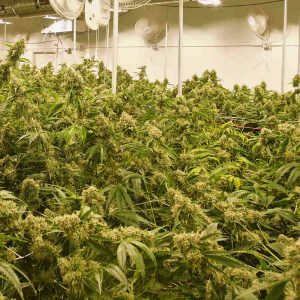 My friend who took the summer off got energetic about retrofitting his marijuana grow room. He stripped the diamond Mylar film off the walls, sprayed the walls with mildewcide and fungicide, and did the same disinfecting for the floor and ceiling. He put up new Mylar. He cut a new air conditioning return in his grow room, as well as a port for another exhaust fan. He had an electrician put in two 30-amp circuits. He installed light movers and put in deep water culture to replace slab rockwool trays. He installed a wireless monitoring system. 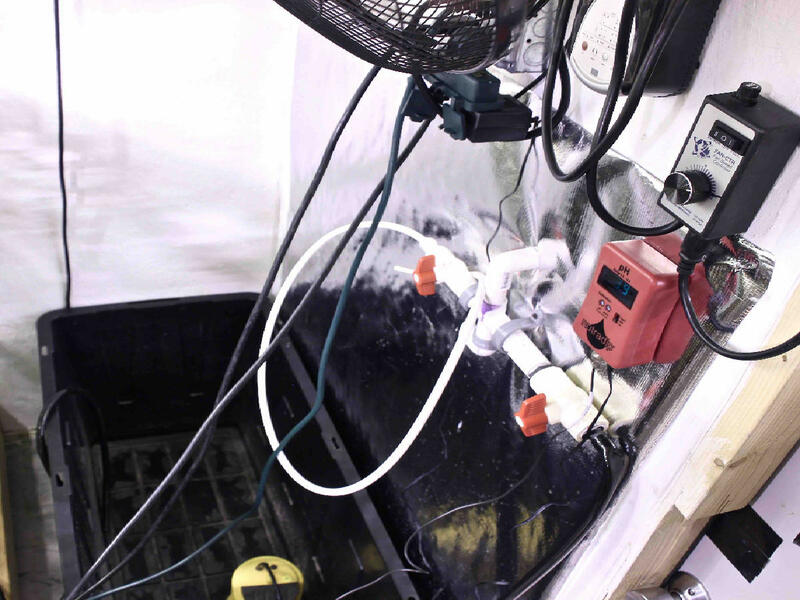 He installed a lung room that also housed nutrients reservoirs and plumbed the two rooms so he could deliver nutrients controlled by dosers with in-reservoir pH and PPM. Put in infrared blocker material in attic to foil heat-seeking police radars (FLIR). Test all HID bulbs for intensity and PAR. So these are some of the things you do for retrofitting your marijuana grow room. This year will be my last year of summertime growing. I just can’t stand to hear the air conditioners on all the time and know my money is pouring out with the watts. I’ll grow more buds than usual from October to April so I can take summer of 2017 off.